Now that I have a great wood- and gas stove thanks to your generosity, I do need some pots to use them with. Obviously it would be counter-intuitive to use steel or aluminium pots if I use a lightweight stove, thus only Titanium is the way to go. And who makes the finest Titanium pots? 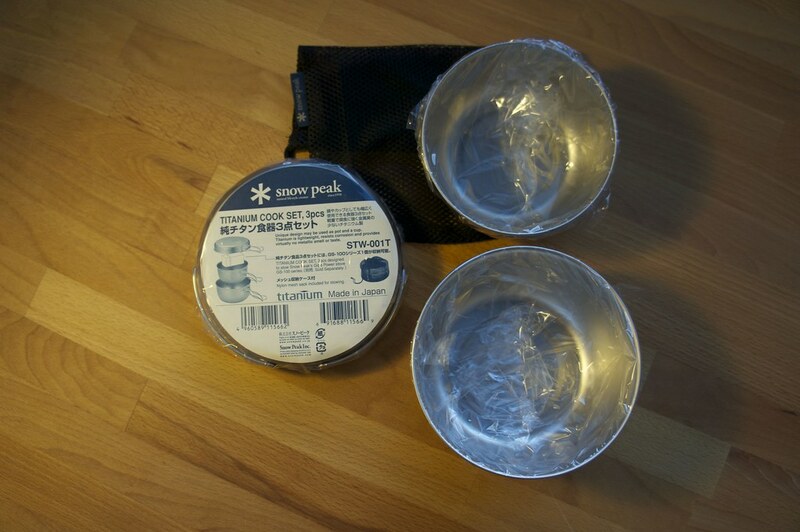 Of course SnowPeak, and Bergzeit.de has a wide variety of these supreme pots. 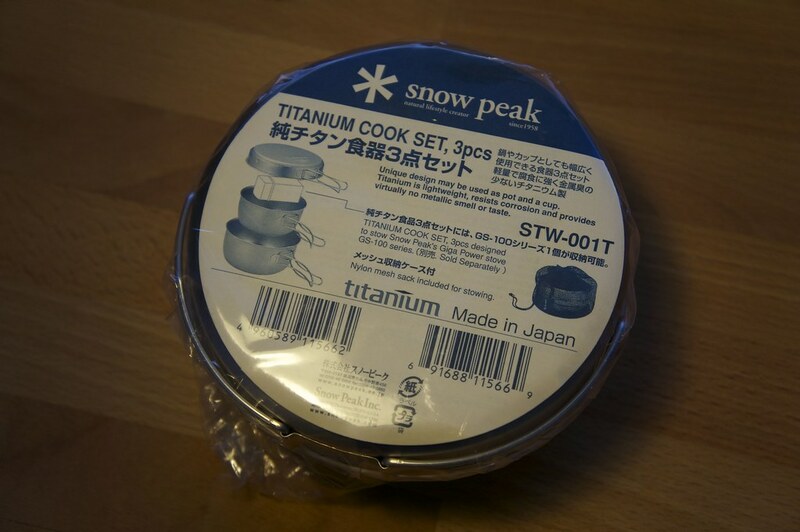 The SnowPeak Ti Cook Set consists of two pots (720 and 570 ml Volume) and a pan (14,5 cm diamter and 3,2 cm high) and would offer me different options, depending on the trip I’m going on. 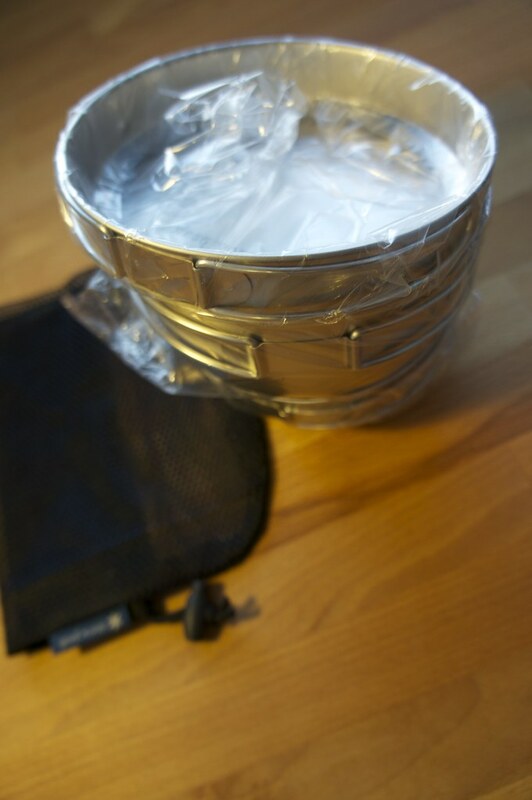 Yes, they’re ultralight, and should be perfect for cooking delicious meals on the trail, or boil water for a cup of coffee. Under my Xmas tree, a set of these, I wish for! Addicted to Titanium cookware? Fill in the form. And the winner is #150 Steven H. - Congratulations! I’ll be in touch shortly via Email!